Did You Wake Up On The Wrong Side Of The Bed? Well, put down down the donuts, walk away from the cereal. 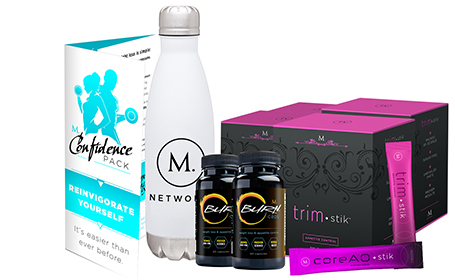 Start your day off right, with hydration and nutrients that will you feel much better than processed sugar and carbs. 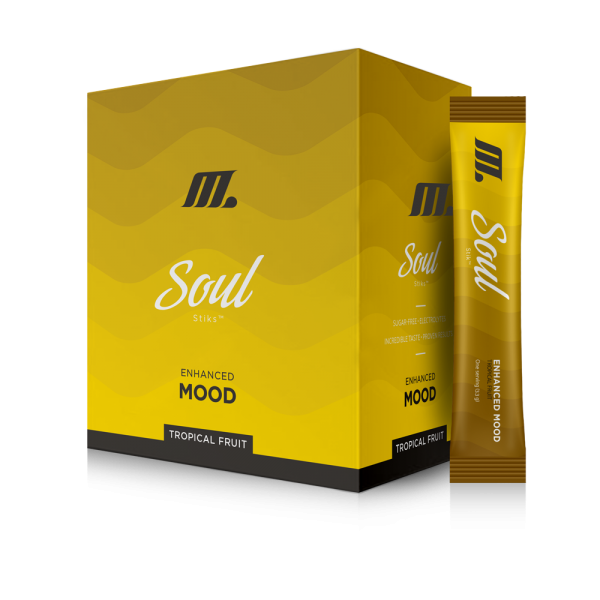 Soul Stik is made with natural ingredients that work hard to boost your mood, enhance your energy, and make you feel calm and collected. Make every the right side of the bed. Ginkgo Biloba Leaf Extract This ancient herb enhances oxygen utilization in the brain, improving concentration and memory. Its a brain regulator: it helps blood flow to the brain, delivering that oxygen, which in turns helps banish brain fog, deperssion and anxiety. Yerba Mate A botanical that is not only packed with antioxidants that help your body destroy nasty free radicals, it’s also packed with nutrients, natural caffeine, and has been known to have a euphoric effect on your mood. Which everyone could use first thing in the morning. Siberian Ginko This herb is essential for maintaining good health and stimulating your body’s ability to resist stress. Regular use has been shown to improve memory and enhance energy. All combined, these benefits work hard to keep you relaxed throughout your day. Gaurana A natural appetite suppressant that dosen’t leave you feeling nauseous. It increases your metabolism and energy. Getting you feeling awake and peppy. Green Tea Used in medicine for centuries, green tea has powerful antioxidants that helps regulate mood and serotonin levels, which help you fall asleep easier and sleep more peacefully. 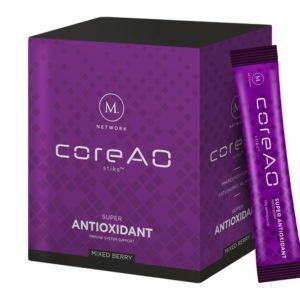 It helps fight of inflammation and the caffeine improves mood, energy and brainpower. 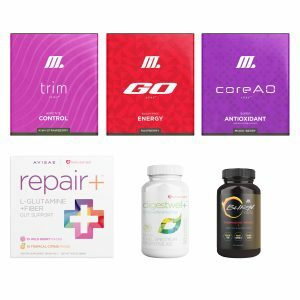 Electrolytes These regulate your enzymes, helping with energy production, nervous system function and balancing brain chemical. They positively charge your mood, energy and mental clarity.